The Admission call for academic year2019-2020! The program is designed for graduates from a wide range of academic backgrounds including Chemical, Mechanical, Mineral Resources, Environmental Engineering as well as graduates from Physics, Chemistry, Geology Departments. The language of the program is English and it begins at the end of September. The program fees are 4000€. For students coming from Greece, Cyprus, Serbia, Bulgaria, Montenegro and North Macedonia the fees are covered by scholarships provided by “Hellenic Petroleum”. 31/01/2019 The Foundation for Research and Technology-Hellas establishes its 8th Institute, the Institute of Petroleum Research, in collaboration with the Technical University of Crete. 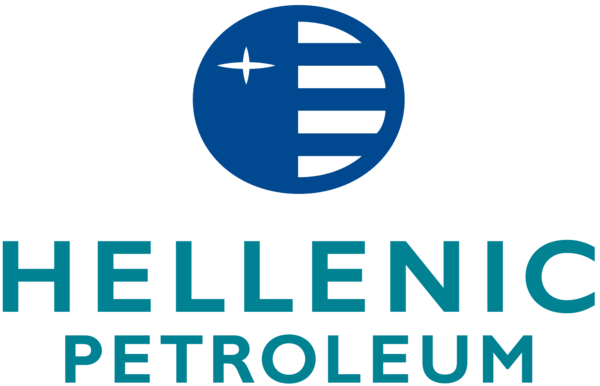 HELLENIC PETROLEUM awarded a total of nineteen (19) Scholarships to distinguished graduate students who will continue their studies in postgraduate programs at the University of Piraeus, the Technical University of Crete and the Athens University of Economics and Business.